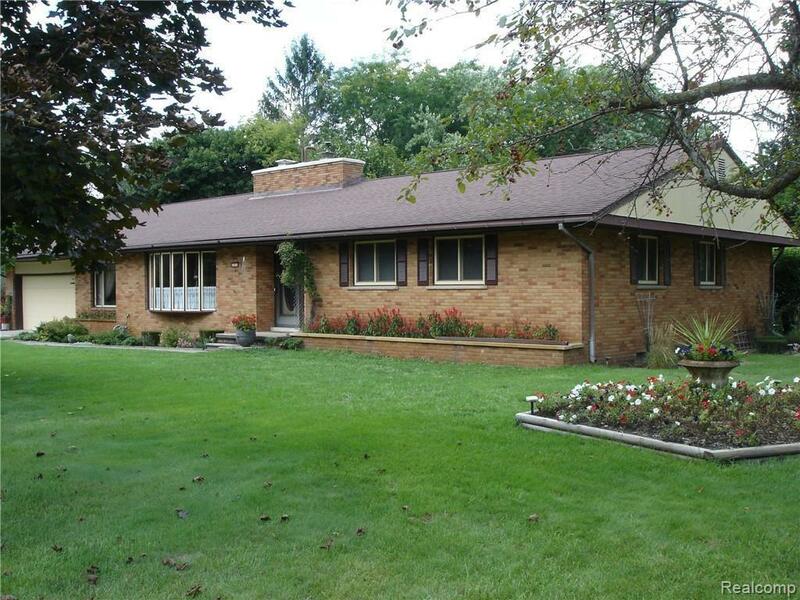 Here is your chance to own this very well maintained custom built Mid-Century Brick Ranch! 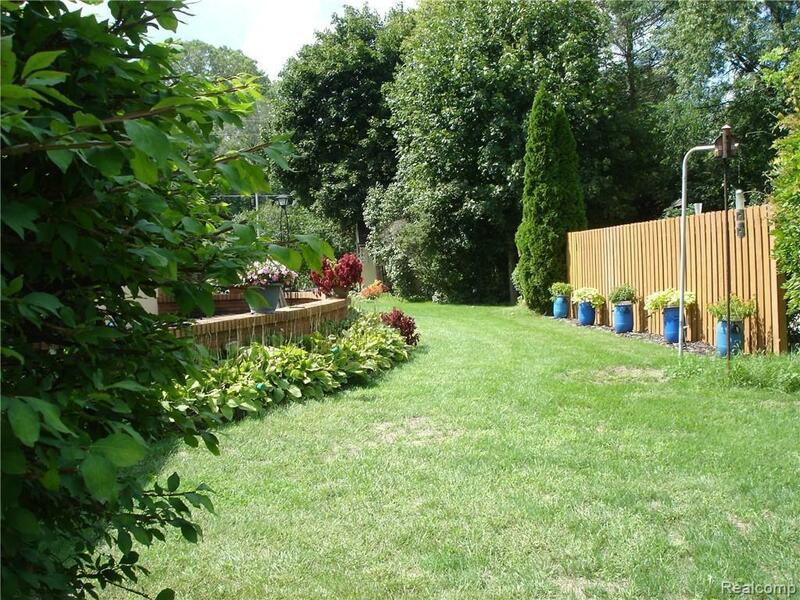 Offering 1960+ square feet to include 3 large bedrooms 2 ~ bath. Kitchen/ Dining area is very generous in size, perfect for large family gatherings! All rooms are very spacious with abundance of closet/storage space. Full basement with approx. 600 +sq.ft.finished Rec Room complete with pool table. Lots of windows provide great views of many mature trees. 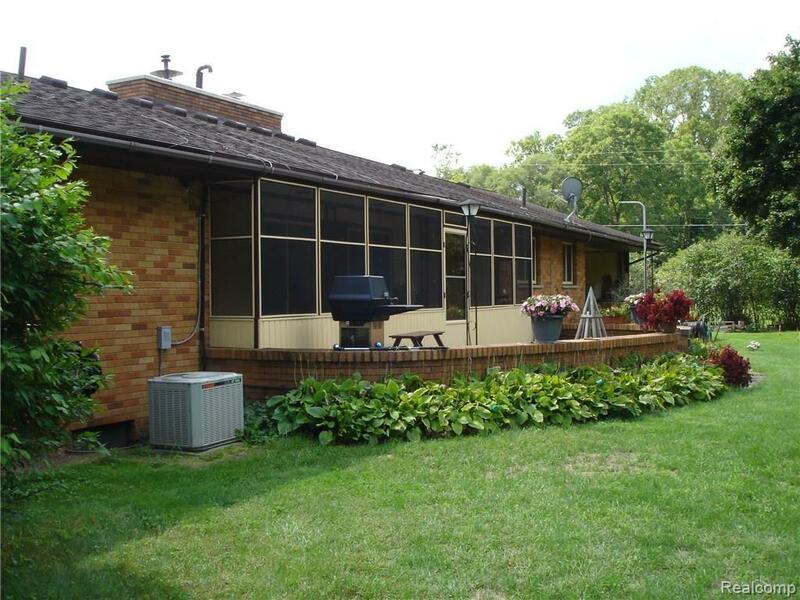 Large screened in porch walks out to additional patio space.Attached 2 car garage with extra shed. 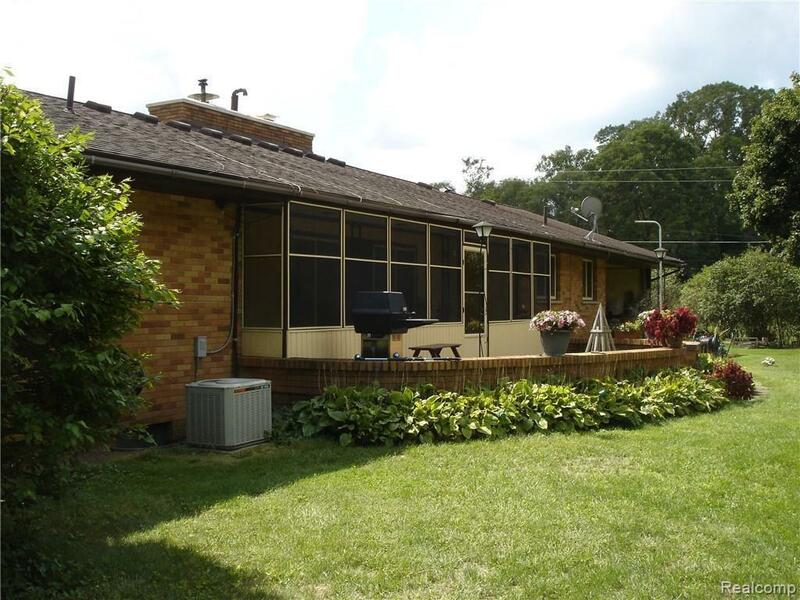 This property includes DEEDED BOAT PRIVILEGES to ALL SPORTS WHITMORE LAKE with a picnic area and swimming area which is just steps away. Bring Your Boat! Summer is almost here! Come enjoy the lake! Don't miss out on this opportunity, Call today to schedule your viewing! Centrally located, Ann Arbor less than 15 minutes. Lot Size 167 X 100 X 179.45 X 103.